Published 14/01/2016 at dimensions 755 × 826 in Character and Design. 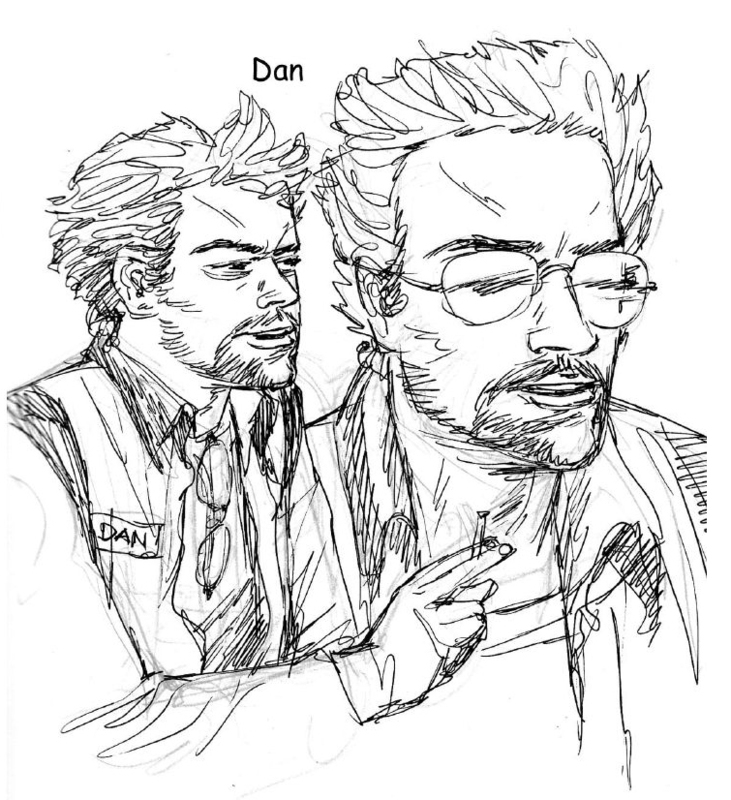 Agent Dan sketches! I did studies like these for all of them but can’t find the images right now.